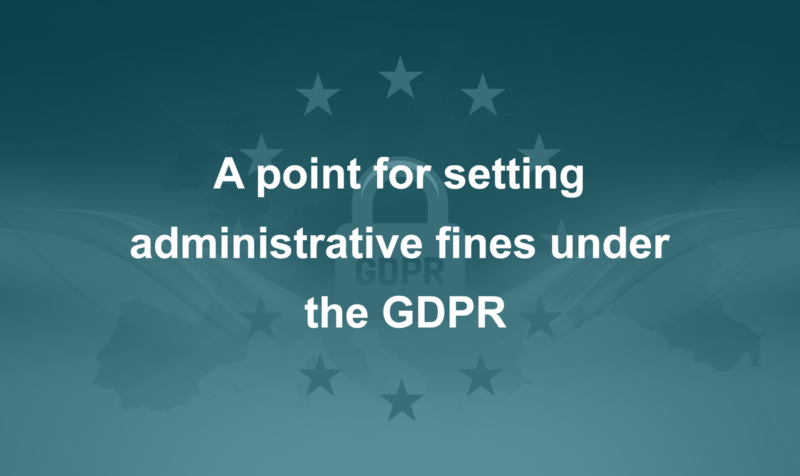 The purpose of this article is to consider the criteria for setting administrative fines under Article 83 of the GDPR in light of the EDPB Guidelines, case law of the CJEU and national courts. Where applicable, we will compare the criteria in Article 83(2) of the GDPR with those used in setting administrative fines for competition law violations, as well as with the methodology used by authorities in the United States for setting fines. We will also consider procedural safeguards under Article 6 of the European Convention on Human Rights.